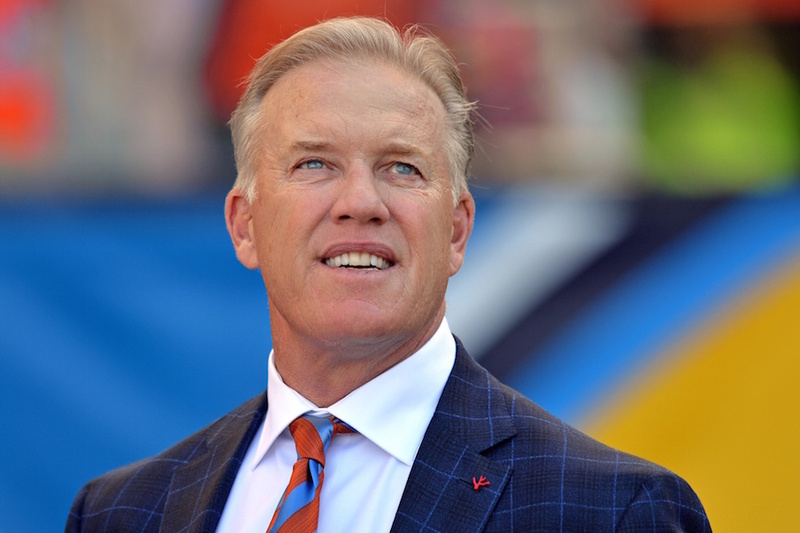 “In Elway We Trust.” That’s been the saying around Denver for years, and up until 2017, he’d never given the fans any reason to doubt him — but even if John Elway is the perfect man for the job, no one is perfect. Since Elway took over as the Broncos general manager in 2011, he hasn’t exactly nailed the draft. The free agents he was able to land helped make the Broncos into contenders, and they’ve also covered up the struggles the Broncos have had in the draft department. It’s safe to say that no one in Denver cares more about the Broncos success than John Elway. After back-to-back disappointing seasons, Elway’s revealed himself to be a human, and humans make mistakes. But he can’t afford to make any mistakes in the 2018 NFL Draft. Fortunately, he has no reason to. He’s promoted former head coach Gary Kubiak to a larger role in the personnel department because he knows he needs help — and he knows that Kubiak can help him. The Broncos were also presented with a wonderful opportunity to have their coaching staff coach the North team at the 2018 Reese’s Senior Bowl this week, culminating in Saturday’s game. This allows head coach Vance Joseph and his staff the perfect opportunity to get to know some of the top players in college football ahead of the draft. Among the players on the North roster that Joseph and his staff will get to work closely with this week includes former Oklahoma quarterback and the 2017 Heisman Trophy winner Baker Mayfield and Wyoming quarterback Josh Allen. Even if Mayfield won’t commit to playing in the game itself, this week still provides a great opportunity for the Broncos to get to know him a little better. With the fifth pick in the 2018 NFL Draft, the Broncos simply can’t afford to botch it. With the opportunities presented to them, they shouldn’t.